Bad news for Twitter users, as the company has just admitted that it recently discovered a bug that may have affected Android users since November 3, 2014. The issue wasn't present on the iOS version of the app, so if you have an iPhone, your tweets should be safe from prying eyes. The bug found in Twitter for Android disabled the “Protect your Tweets” setting if certain account changes were made. Basically, if you had protected Tweets turned on in your settings, and then made certain changes to account settings (i.e. change email address), then your private tweets may have been exposed to other users. 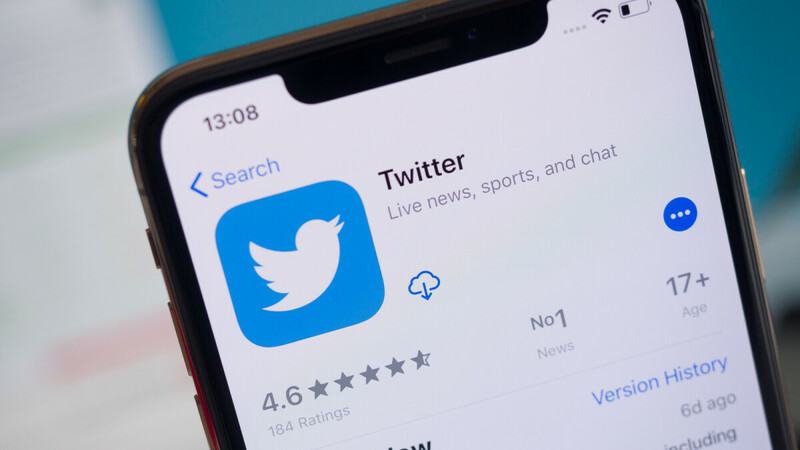 According to Twitter, the bug has been fixed on January 14 and those who the company knows were affected by the issue were informed and had “Protect your Tweets” feature enabled again if it was disabled. Unfortunately, since Twitter can confirm all accounts affected by the security issue, you should check whether or not “Protect your Tweets” has been enabled automatically after the update rolled out earlier this week. Here, I made some room on my couch for you, sit back, relax and I'll get started on the popcorn. However I need to swing by the store and pickup a 50 dollar Android phone since I'm an isheep and incapable of doing anything that Apple hasn't commanded me to do. So I must "unlock" intelligence and wake up from the matrix by buying an Android. Why are you making it sound as if it was android's fault? This is all on Twitter's inability to properly release a bug free app. Wow, they just found out now. Well, it’s nothing compared to google as there is no privacy in android phones. why are people so dumb. so your super - intelligent brain could not inform you that this is Twitter's problem not Android. He is a apple troll boy that acts like ios is so safe. This is on Twitter but he not that smart to see that. Pretty simple, stay off social media where no one is safe.